Another perfect day on the bike. Crisp, mild fall weather. I had the first true tailwind, and averaged 25kph the whole 111km to Bunbury. I rode along the old coast highway, lined by tall trees. 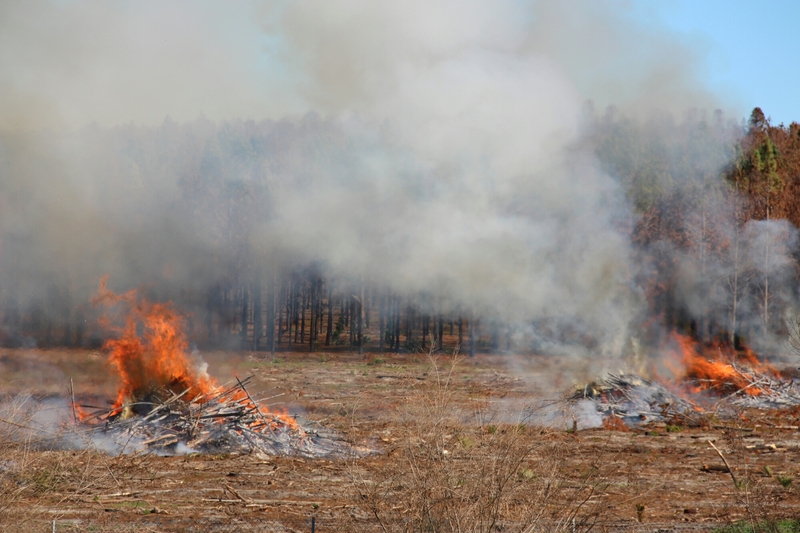 Now that it’s not wildfire season, farmers are pemitted to conduct controlled burns. 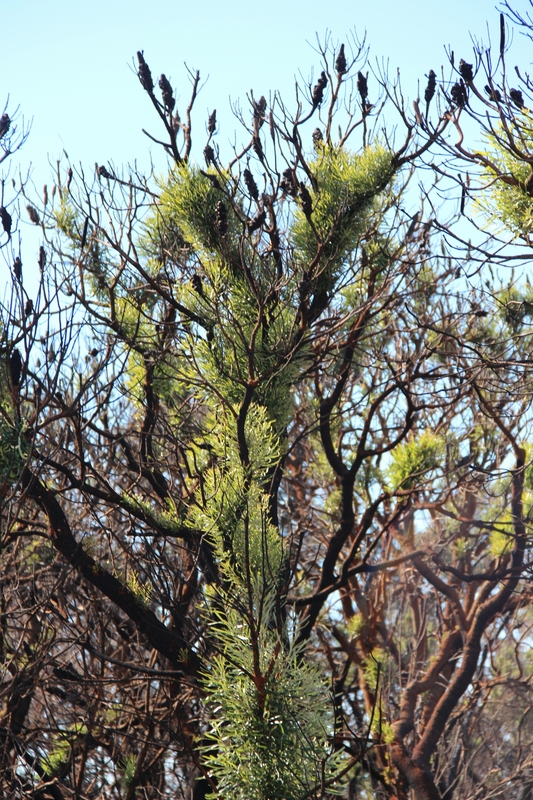 And it’s lovely to see that, after the summer’s bushfires, forests are regrowing. Fire-blackened trees are sprouting fresh green growth. On the way to Bunbury, I passed through Australind, a cute seaside town which apparently has possum issues. I followed my hand-drawn map (no gps) to Amy’s house, my third warmshowers host. I arrived at the same moment as her mother, and Amy was so awesome as to host two guests at once. Amy and her husband cycled for 18 months across the US and Asia. Before their trip, they had never really cycled, and weren’t athletic. They got this crazy brainworm, to cross countries on bike, and just…did it. Wow. Read about Amy and Ricky’s trip on their blog, America to Asia. They spent a year and a half bickering, eating, and carrying pottery over thousands of kilometers.